Without a doubt, the automobile has been one of the most important inventions of all time. Over the last century, there have been plenty of innovations within the auto industry that have truly revolutionized the transportation sector itself. Though the cars themselves have improved, it's important to note that car service technology has improved as well. DIY computers -- Auto diagnostics are essential for 21st century vehicle care and maintenance. Thanks to the advent of DIY custom computers, mechanics can now track data, record performance statistics, and do so much more. Augmented reality tech -- Augmented reality has perhaps become the most popular aspect within the auto industry. Auto manufactures are increasingly starting to introduce new augmented reality interfaces and are showcasing vehicles that are more aerodynamic and fuel-efficient than ever before. 3-D printing -- The auto service industry has 3-D printing to thank for plenty of its most innovative new tools. Thanks to 3-D printing, mechanics have much easier access to tools, pieces of equipment, and auto parts than ever before. This kind of breakthrough technology is still in its infancy phase, but its potential is virtually limitless. Some researchers are even experimenting with crafting actual vehicles made entirely of 3-D printed materials. Wireless data transmission -- Like DIY computers, wireless data transmission has revolutionized the auto service industry as well. Certain cars are now equipped with wireless data transmission similar to smartphones and computers. The future of the auto industry should be an interesting to watch. As automobiles get more technologically advanced, auto services will need to as well. 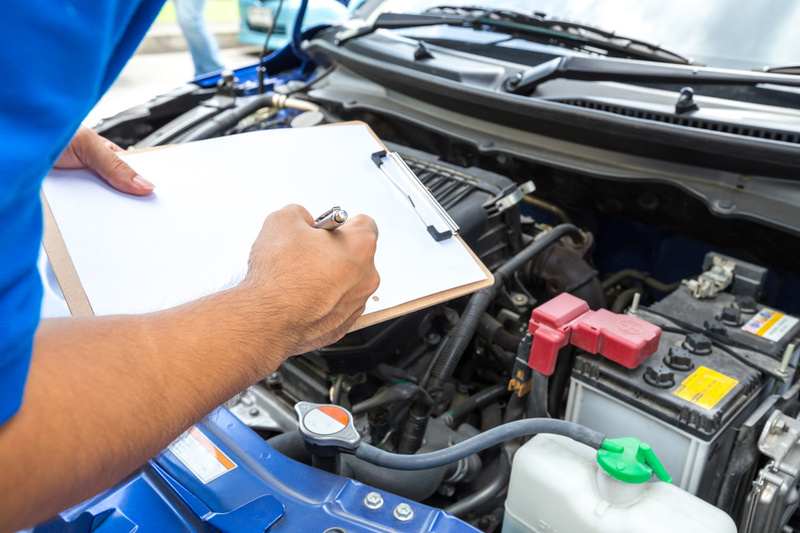 If you want to learn more about general car services or have your oil changed, power steering adjusted, glass repaired, breaks serviced, and more, contact Grease Monkey Idaho right away.